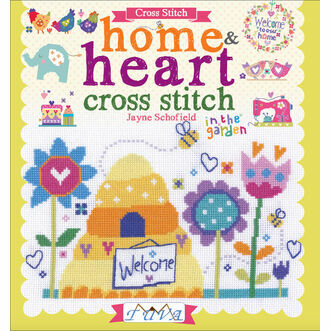 Welcome to our craft library, home to all things crafty to provide you with some inspiration to complete some very special projects! 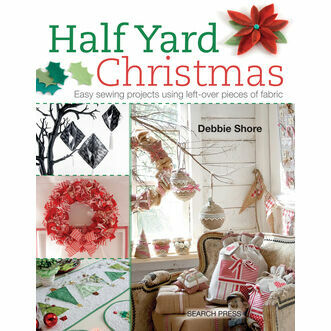 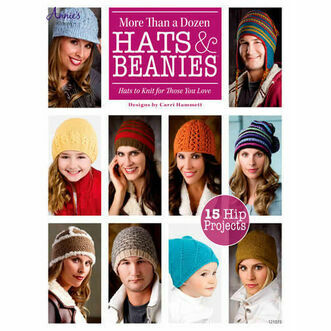 In this section you will find a whole host of knitting, cross stitch, crochet & sewing & quilting books. 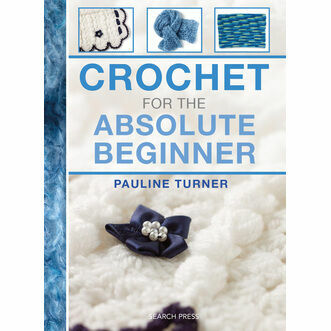 Whether you're a beginner or a master of your favourite hobby, these books are catered to all abilities offering fantastic ideas for projects!